The Bionic Radiologist: can artificial intelligence enhance human detection of bone disease? 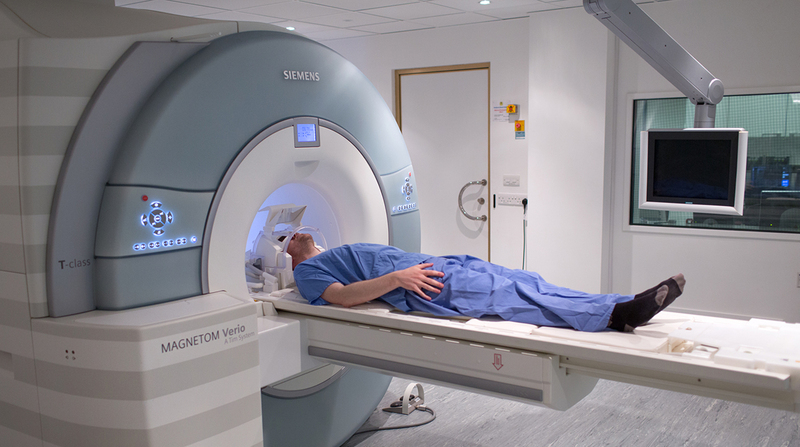 Originally published on the NIHR Blog and reproduced here with permission, Professor Andrea Rockall, Clinical Chair of Radiology at Imperial, provides an insight into whether AI can enhance human detection of bone disease. 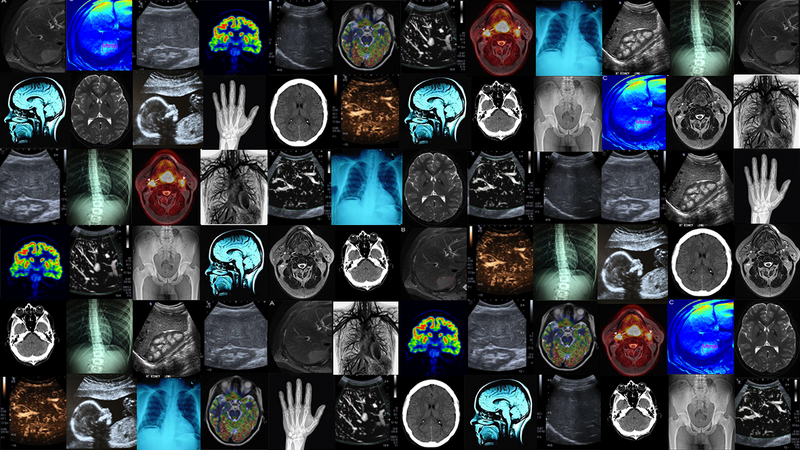 Dr Tim Hoogenboom, a Research Sonographer, looks at the promise and perils of machine learning in medical imaging.